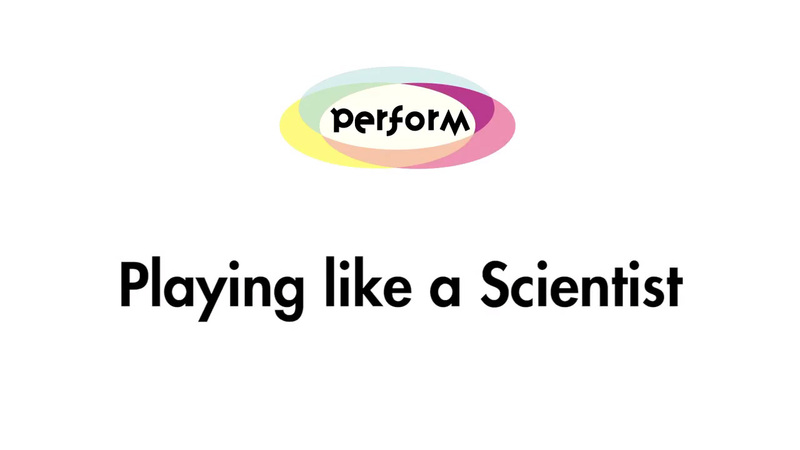 PERFORM brought early career researchers (ECRs) together with performers, teachers and secondary school students to develop performance-based activities that explored Responsible Research and Innovation (RRI) and the human dimension of science. This toolkit shares key learning from the two rounds of bespoke training for early career researchers (ECRs) that took place in Spain, France and the UK as part of the Horizon 2020 PERFORM project between 2016 and 2018. 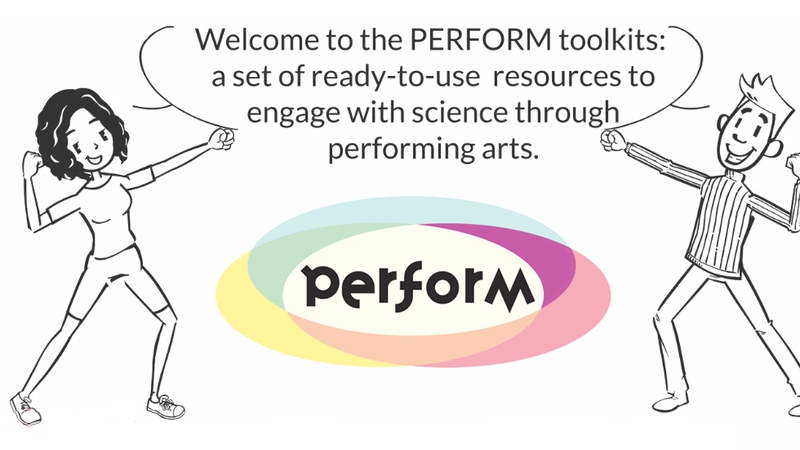 Welcome to PERFORM toolkits: a set of ready-to-use resources to engage with science through performing arts. 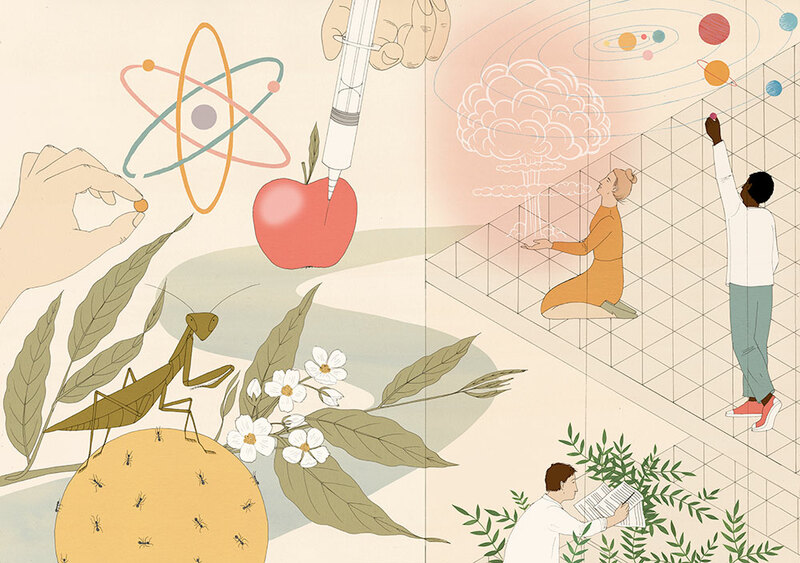 Students enjoying a new approach to science exploration. 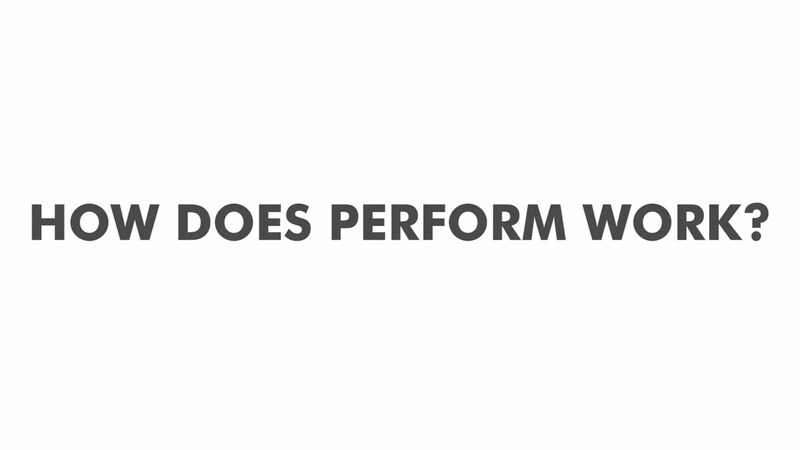 Working with performers and researchers students discover the human side of science and scientists researchers. Combining performing arts and innovation in education to transform both the teachers and learners experience with STEM.